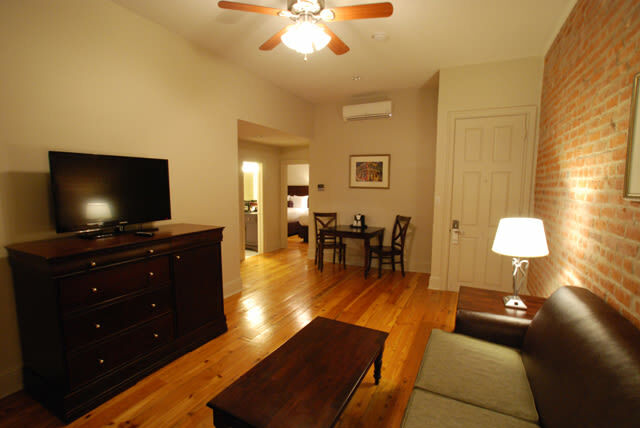 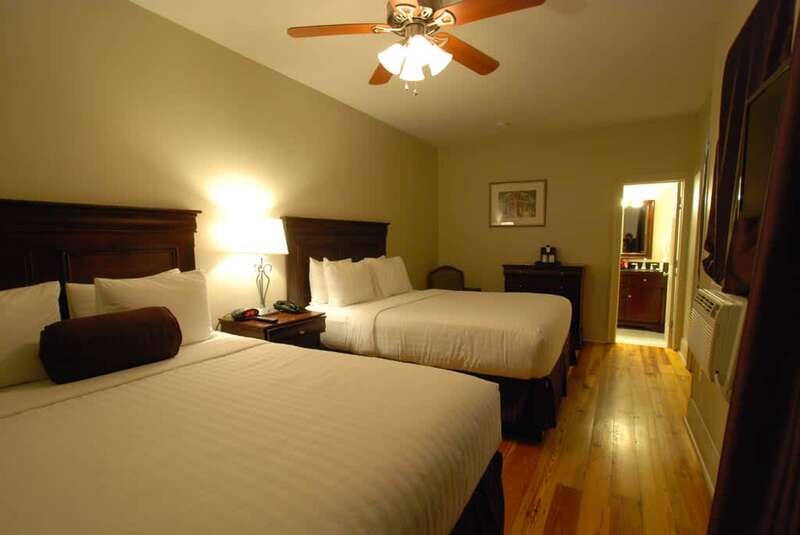 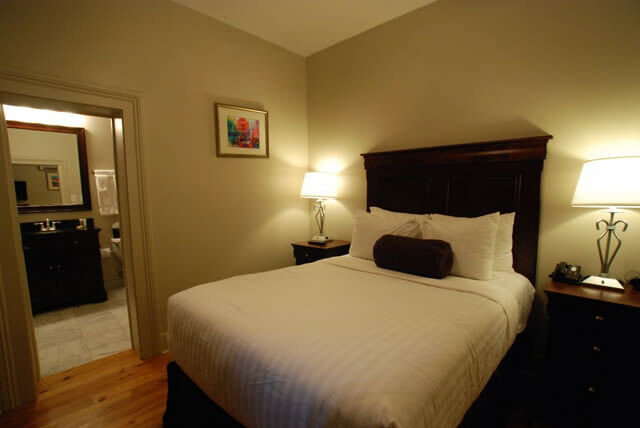 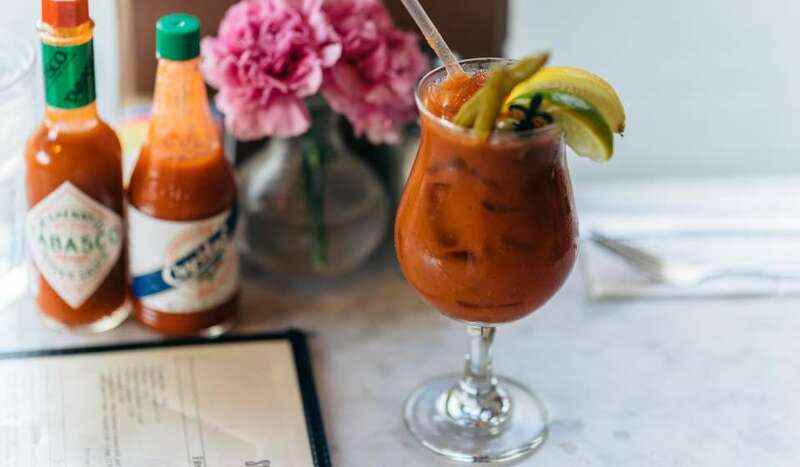 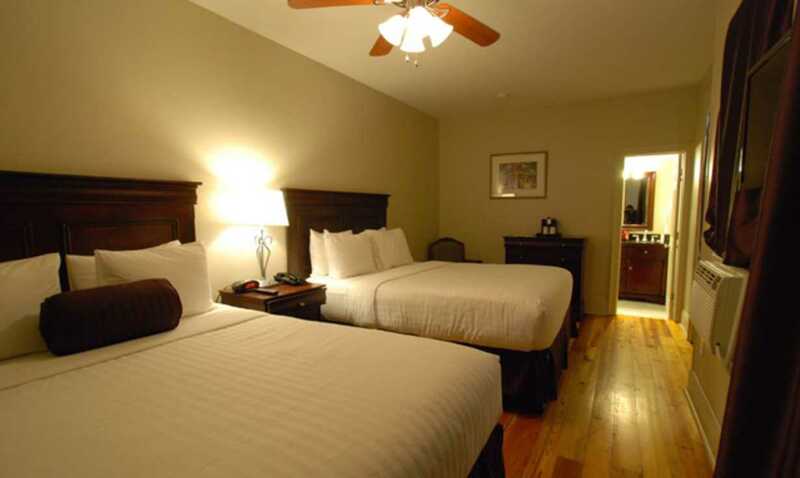 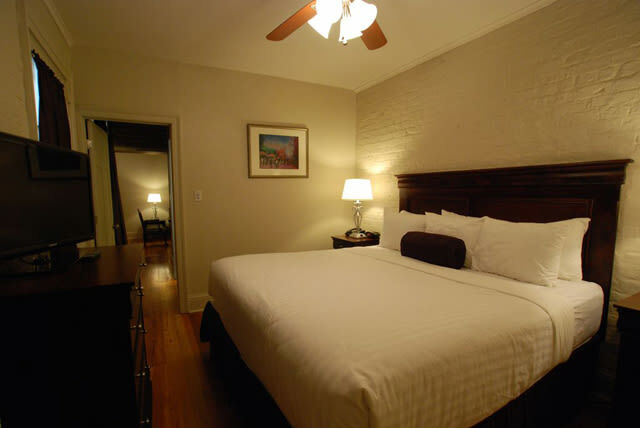 The Inn on St. Peter is the leisure traveler's perfect retreat to the Crescent City. 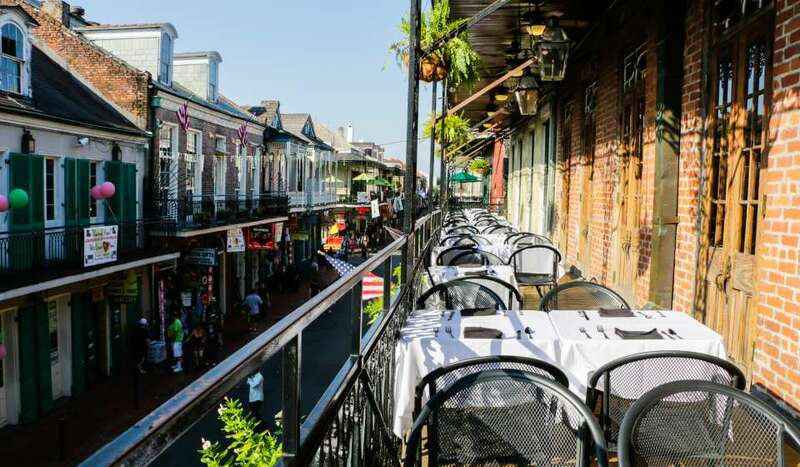 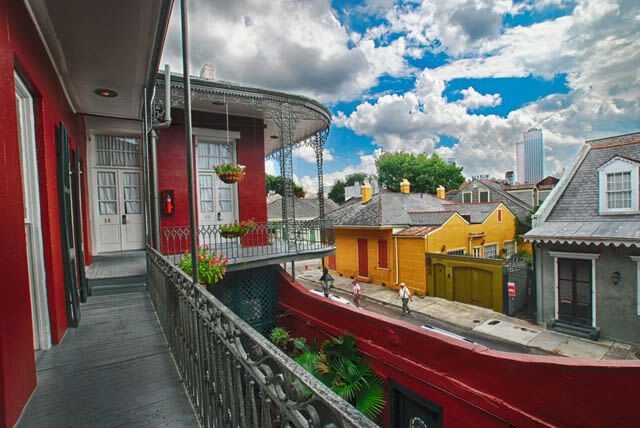 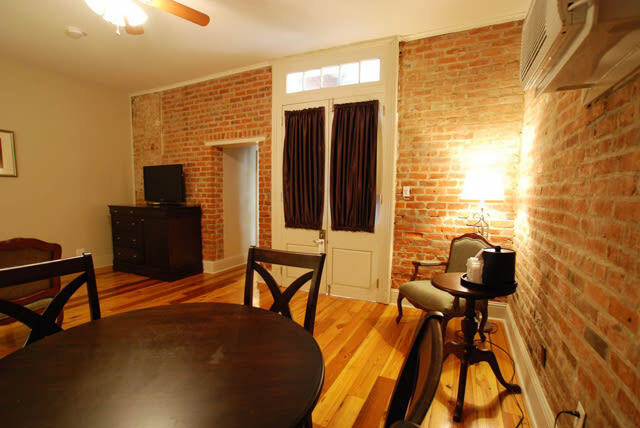 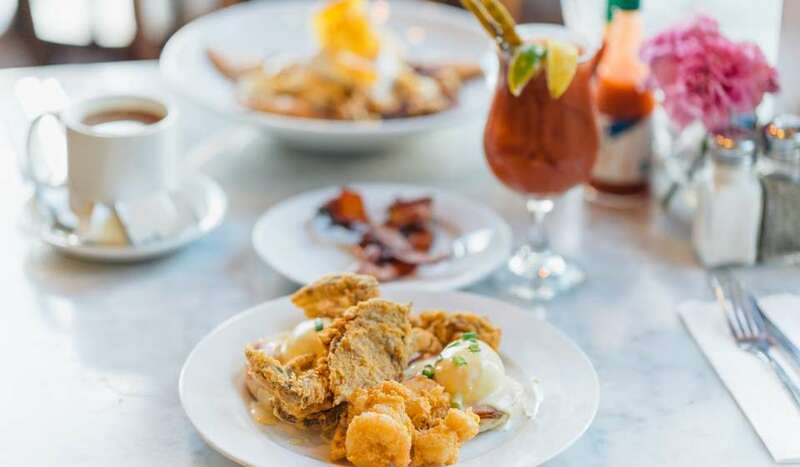 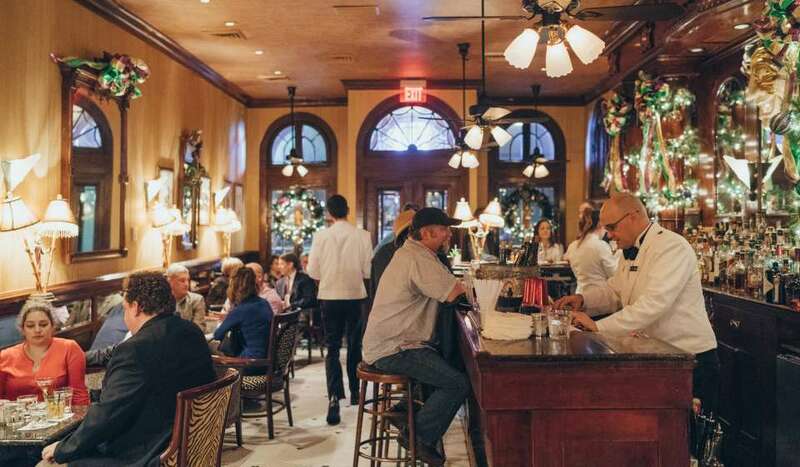 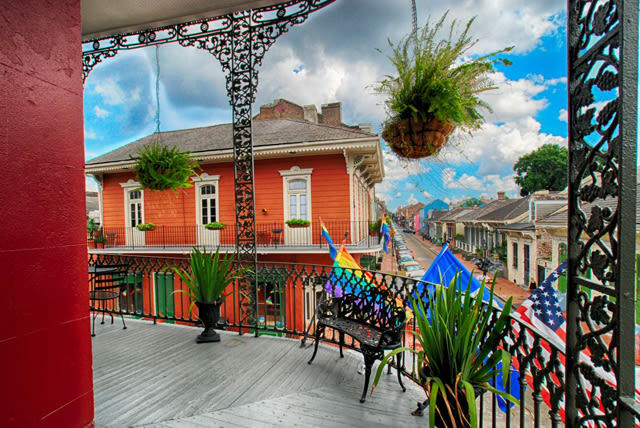 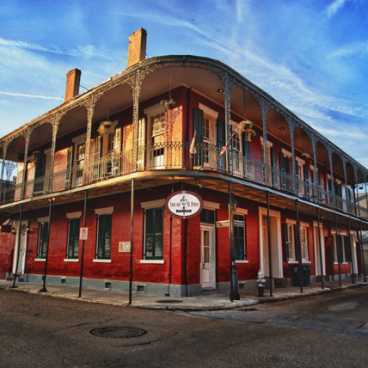 Carefully restored with traditional finishes, this New Orleans Inn marries the desires for modern convenience and comfort with an historic French Quarter setting. 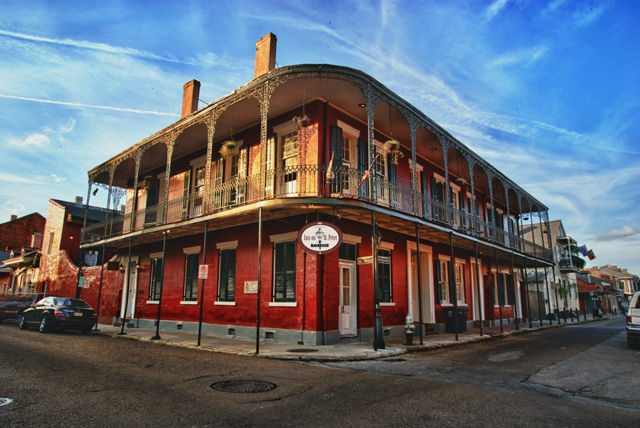 Listed on the National Register of Historic Places, the Inn on St. Peter was originally constructed in 1805 with its design influenced by the Spanish style of architecture during that period. 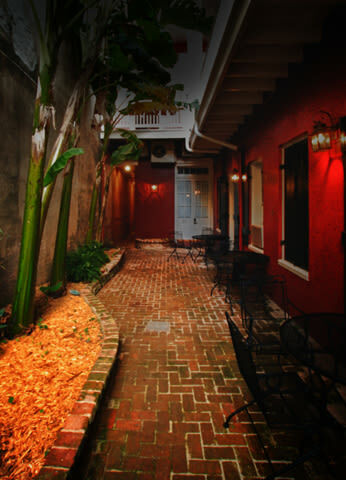 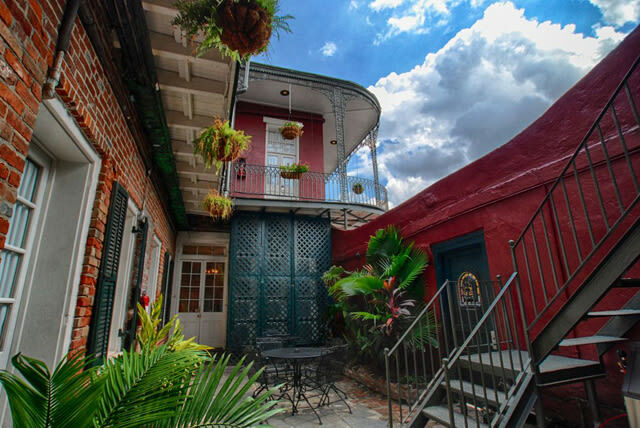 Gorgeous private courtyards are nestled throughout the property and provide an ambiance and charm that brings every guest back to the peaceful days of the 19th century French Quarter.